The Nevada Gaming Control Board isn’t onboard with a bill on the table that calls for the Silver State to impose unspecified regulations on sports betting tout services. 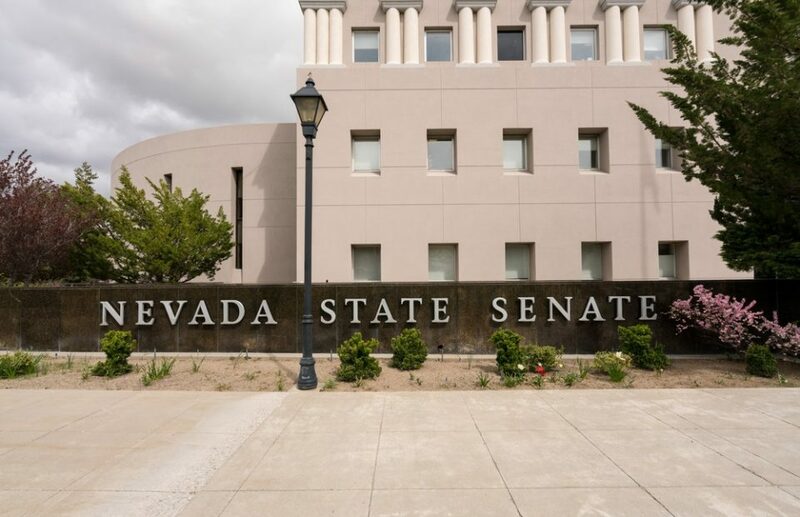 On Wednesday, the Nevada Senate Judiciary Committee met in Carson City to briefly go over three gaming-related bills on the table. The most noteworthy of the measures is Senate Bill 46, which would require that tout services register with the state through the Nevada Gaming Commission. A tout service provides sports betting picks or other information to sports bettors for the purpose of increasing one’s chances of making a winning wager. Tout services are currently unregulated. The legislation was filed in November, just six months after the U.S. Supreme Court lifted the federal prohibition on single-game sports betting outside of Nevada. It also came around the same time as the news that the federal government was looking at a new plan to regulate sports betting. The Nevada tout services bill was eyed as a plan to bolster Nevada’s rules covering its decades-old sports betting industry in the face of potential federal overreach. Sandra Douglass Morgan, the Chairwoman of Nevada Gaming Control Board, testified in front of the committee, telling policymakers that existing law and regulations adequately cover any problems associated with tout services. New legislation is not needed, according to Morgan. Morgan said the Board and/or the state currently has ways to enforce the law against a tout service if it either directs a bettor to an offshore, unregulated sports betting platform or attempts to swindle a customer with false or misleading information. According to Morgan, existing consumer protections can cover the latter. Per Morgan, the NGCB is concerned with people touting picks “that have no basis in reality,” but a new law isn’t necessary. Morgan told the committee that there’s currently “pending enforcement action” against some tout services, further explaining that SB 46 isn’t necessary at this point in time. SB 46 doesn’t say what the regulations would be for the tout services, but rather outlines some regulations that state gaming regulators “may include.” The bill would give regulators a lot of discretion. No vote was taken on the measure during Wednesday’s hearing. Nevada is the gold standard of gaming regulation, but regulating businesses that merely provide information on the sports betting space might be too radical of an idea. With the NGCB opposed to the main provision of SB 46, it has long odds at this juncture unless amended.